Welcome to my video forum! Here is where you can find all of my videos related to SoD. If you want to keep up with my latest activity, reply to this forum, or go check out my YouTube channel, where the videos are posted. the soul of a dragon." 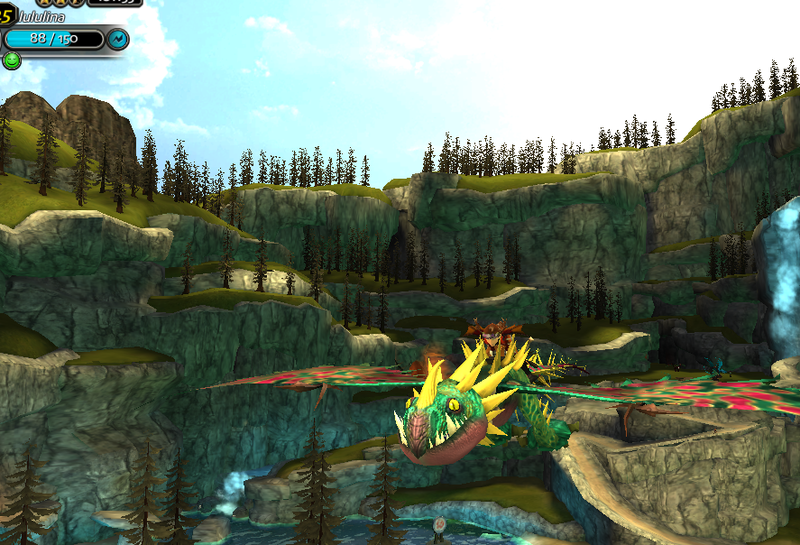 The Dragon Racers is a clan dedicated to the art of dragon racing in Berk. This community is very welcoming and very passionate about the traditions of the school and Berk's community. 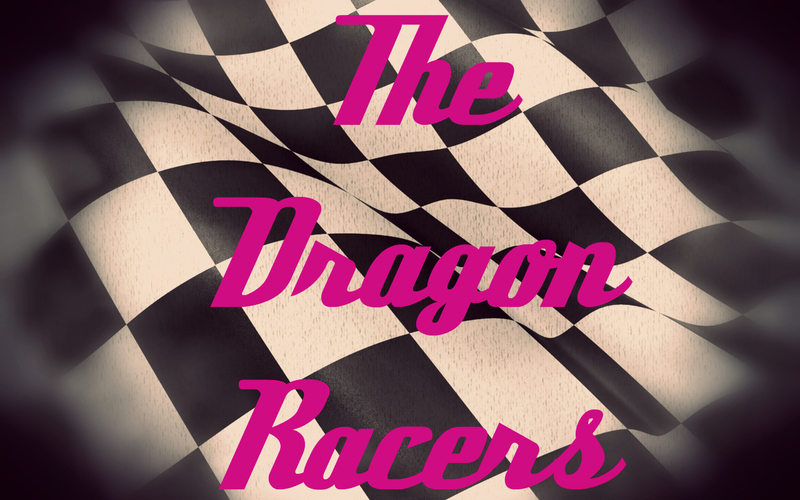 The Dragon Racers is one of the top clans on the leaderboard, and they are very deserving of their spot. So much has been put into this clan; the leaders and elders have worked very hard to create a welcoming and fun community that everyone can enjoy, even if you're not in the clan. They wanted to create a message; that if a fellow Viking sees the Dragon Racers logo, they can associate it with positive feelings. Happiness, friendship, and leadership. It means so much to see this logo, and it means so much to me to see this logo every time I open SoD. Thank you! After receiving this egg as a battle prize, I am ready to welcome my new Thunderdrum into the world of dragons! Windbeam is ready to explore the Archipelago with me and the other dragons! The curious baby Windbeam has come of age, ready to grow up and officially explore the world. This Thunderdrum can now take flight and soar through the skies, free to roam and explore! One of the rarest dragons, the Buffalord was thought to be hunted to extinction. 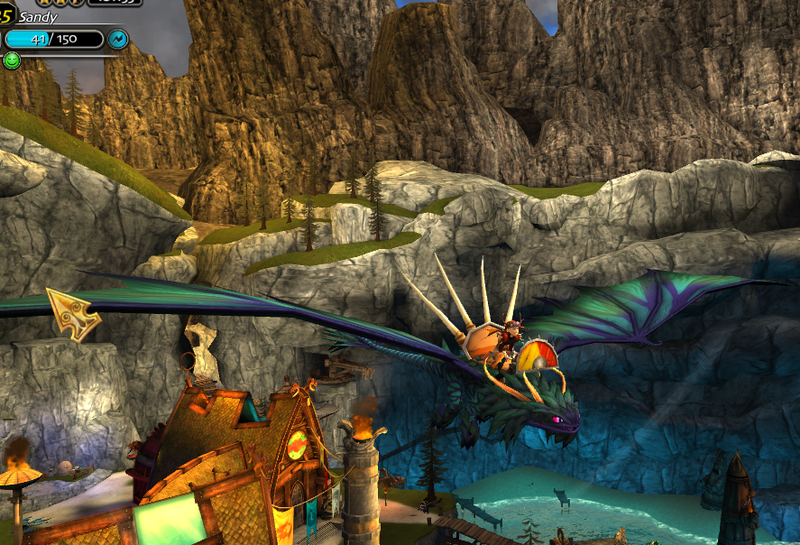 But now, the dragon riders of Berk are trying to help the Buffalord population. I am fortunate enough to own one of these beautiful dragons to help the cause. 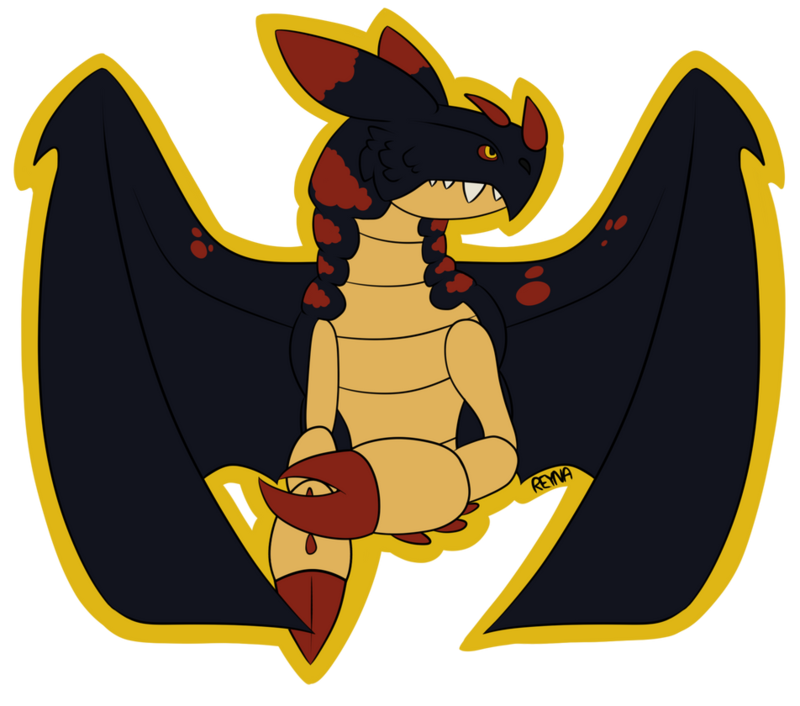 Introducing Bloof, my newest edition to my dragon family! The Buffalord is a rare dragon. They are very broad creatures, and resemble that of a yak. Buffalords were prized by all since they contained an ingridient to the cure of a plague. That means they were hunted, and hunted almost to extinction. Now that the population is rising, I chose to take part in the cause and raise my own Buffalord. Now Bloof and I can go on great adventures together. when i was about to start the game. I have an art thread! This time it has no limit! Have fun requesting! I have improved my art in the past months. I also redesigned Purplefast a bit. Eyes: Above blue, under green. Has a black pupil. Has blue: the tailwings on the beginning of her tail. Has A few pink marks on the left side of her face. 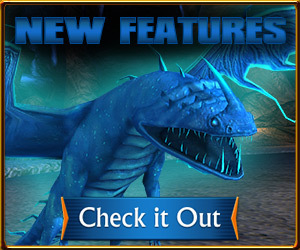 Special: Can dive bomb, can not flap with her wings for 10 minutes or longer. Now there is a fact that there's a light and night fury, what is Purplefast? Well, she's a Female Night fury. Toothless is not the last Nightfury. Well, atleast not in our fandom. There are many Nightfuries of our fandom, including Purplefast. This piece is done by me. You may always draw my nightfury and PM me, i like that :). 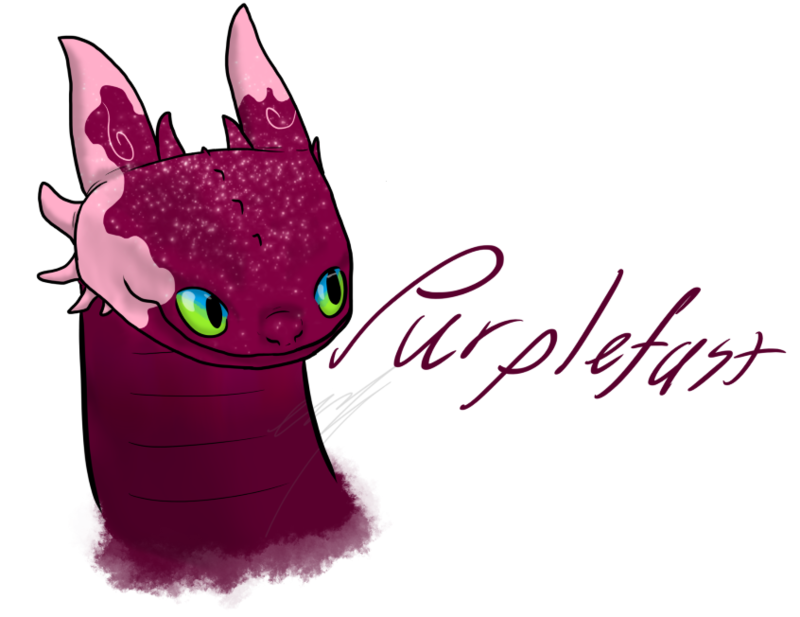 Purplefast was an nightfury wich lived deep in the woods , but she was never seen by people. For her it was hard to survive since she can't really good catch fish. But once upon a day, I, and Purplefast met deep in the woods. As i, was the first person who ever saw her, it was very special. This one was special, with her beautiful pink colored body and markings. I don't had used to ride her, but i would have loved if i did. I wanted to hide her since she was so poor in catching fish. Thats why i simply every day dissapear to give her at last an bowl full of fish. After she left to the Hidden World i saw and realized..
She wans't my "child" anymore. When all dragons had to go to the hidden world, Purplefast saw them flying. Tough, she was mysterious. She flied under the wings of the bigger dragons to hide. She was very shy. Finally, they came in the hidden World. Purplefast started to glow like the others and didn't know what magic it was. Finally, she remembers where she was born. She was born here. She explores the area. A lightfury came across her path. The green lightfury started to like her, and tried to dance. When Purplefast saw that Emerald Shadow could be the true one, she accepted him. Finally, Purplefast had a boyfriend. Who is my favorite dragon of my dragons? 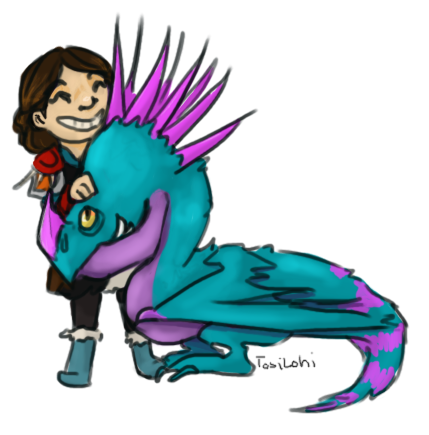 I have top 3 favourites, it are my 2 titans, but i love my woolly howl the most. He's called Sandy (i was a little confused with an sand wraith). And my titan Deadly nadder is called Lululina. I originally wanted to call her lulu, but i tought that Lulu was too small. The 3rd top is my stormcutter, Stormwinga. She was hatched on 25/06/2018 (not so long ago). I really love that dragon type a lot! 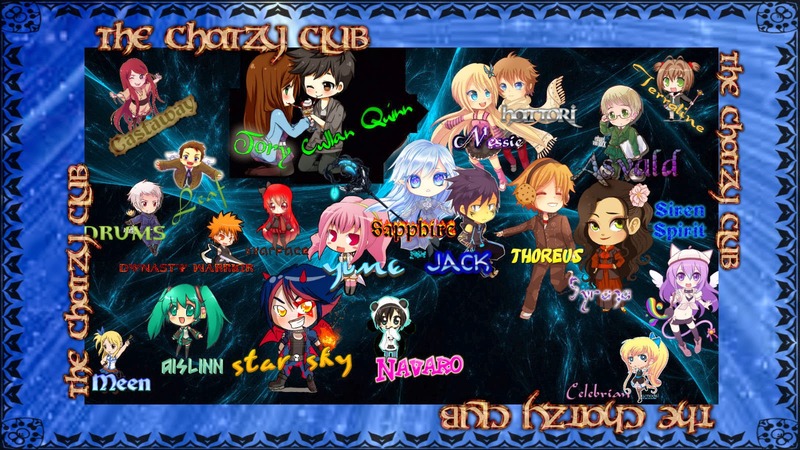 Wanna draw one of them? PM me! I'm an artist. And a gamer. So, like, i love drawing things for others when beign at a cost or not. I like playing challenging games, though, SoD, is also a calm game. I love dragons, horses, cats, dogs and Unicorns. How did i find this game? Well, it's thanks to facebook. That one, highlighted 3D game caught me. I played it, played it... Until now. Now i have already downloaded the game, and it's just amazing. PS: I stopped with membership cause the game, was sadly boring. But nice to see they added weapons and more. I already do feel sorrows for stopping with membership, but that's alright. I will later maybe become one again in the future. The Sweet Death is a Mystery Class dragon, and can spit a corrosive and sweet acid. 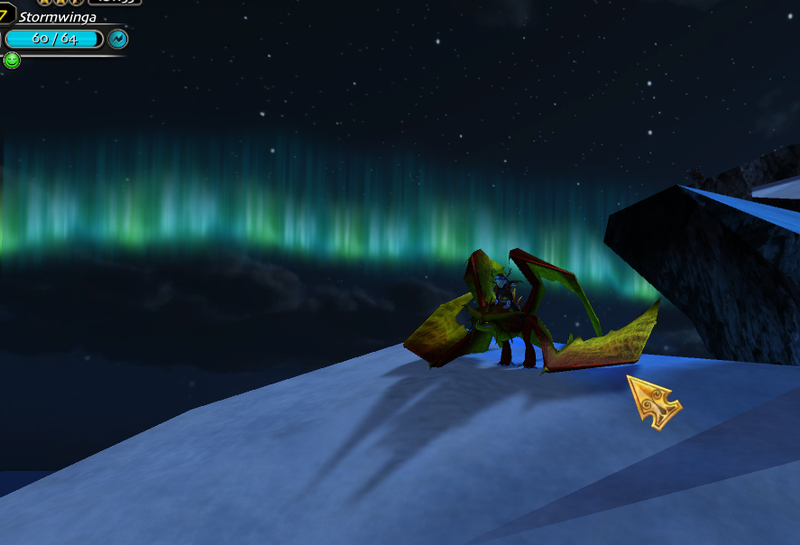 A new edition to my dragon family, Skully and I can fly to the skies above to reach new heights! There are currently 34 users and 166 guests online.